Flipping of luxury homes for personal and business purposes has been one of the ever-consistent trends in residential properties. Homeowners have always find the necessity to design and make their homes way more than extraordinary to make it more appealing not just to their visitors, but also to their family members and future real estate deals if ever they have plans on selling their houses out. 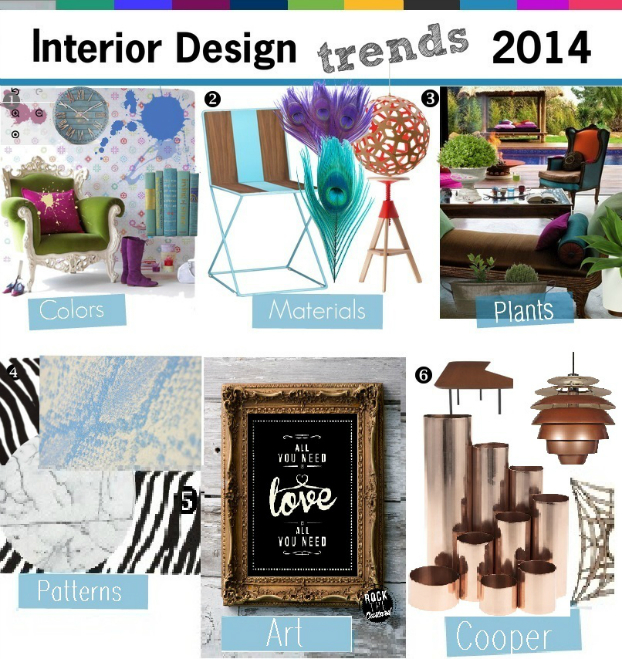 So to help homeowners in designing their homes for the upcoming 2014, this article would provide quick preview on interior design trends. As most homeowners already figured, there is a myriad of selections when it comes to home design trends. You can simply introduce range of extravagant up to the simplest details of interior design to your own residence, but the real deal on this project lies on the fact of decision making. With countless options, choosing the best one could be a little tricky. So to give you some inputs, below is a quick list of top design options you may consider to limit your selections. 1. 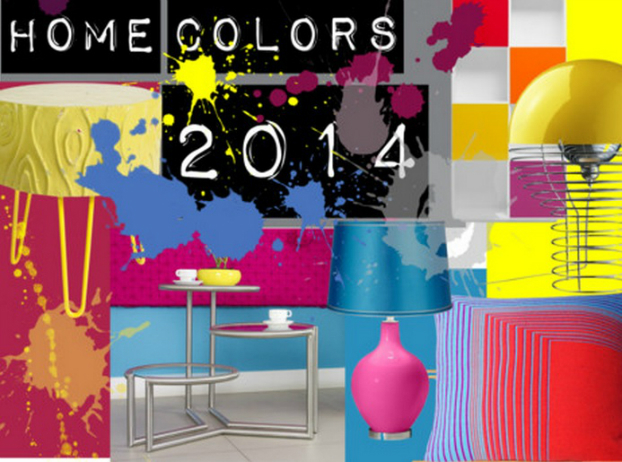 Bright Hues – this design is very much awaited for the year 2014. Most home designers encourage the use and filling of houses with bright intense hues, which include color trends such as blue, green, burgundy, yellow and magenta. 2. 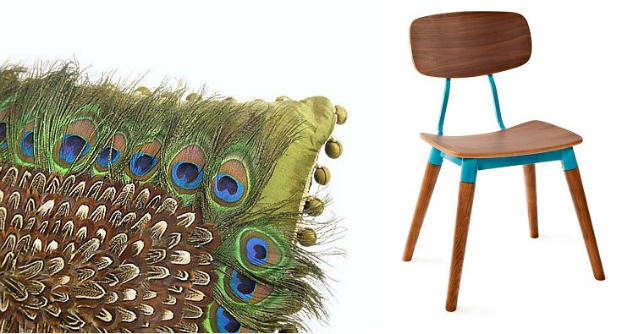 Wood and Plastic Combination and Feathers – Furniture by wood and plastic could provide a contemporary feeling all over your house. Feathers and especially the peacock also will be a must home decor. Yes yes yes! Feathers everywhere please! 3. Plants – You may also include in your decoration options some plants such as ferns to counterbalance wood elements in your home. 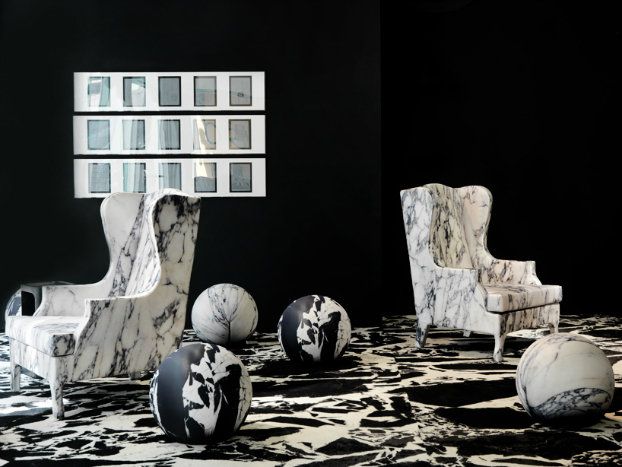 4.Animal and Marble Print – A lot of home designers also find these two fascinating. Textures with realistic marble print! This would create a contemporary design giving highly detailed interior for your home. 5. 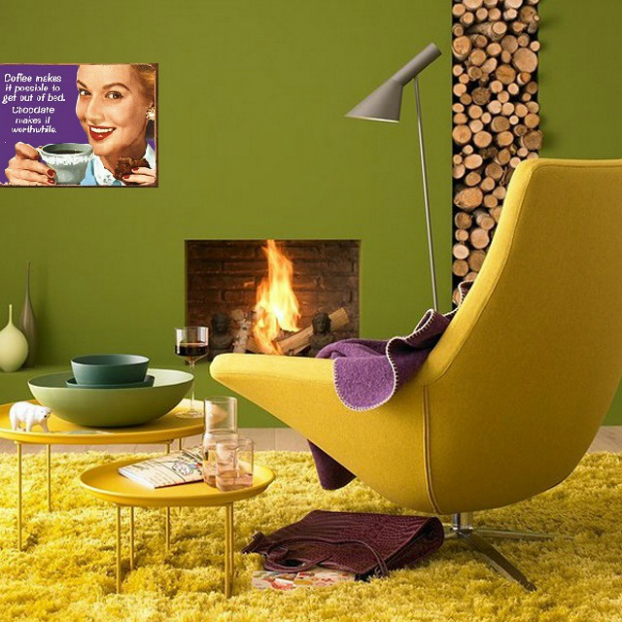 Retro Art – Since everyone holds even a simple tinge of creativity on them, suiting some retro and cool arts to home design is also an encouraged design for 2014 home interior. 6. 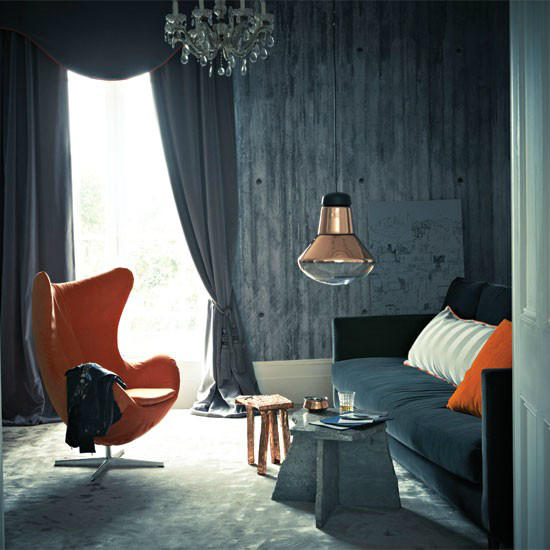 Copper from 2013 still continues – emerged during 2013, this type of design is also perceived to still be living until the upcoming year. Such interior option could give a touch of art and homey feeling to homeowners. • Since the modern style projects a minimalist appearance, you may include hidden storage areas with your design to save you from all the knick knacks elements. • Choosing bulky appliances is a no-no. • Floral patterns are also coming back; you may think of something colorful and bold patterns with a touch of vintage. • You may also add ancient furniture as they fascinatingly work with contemporary and modern pieces. I love your website. 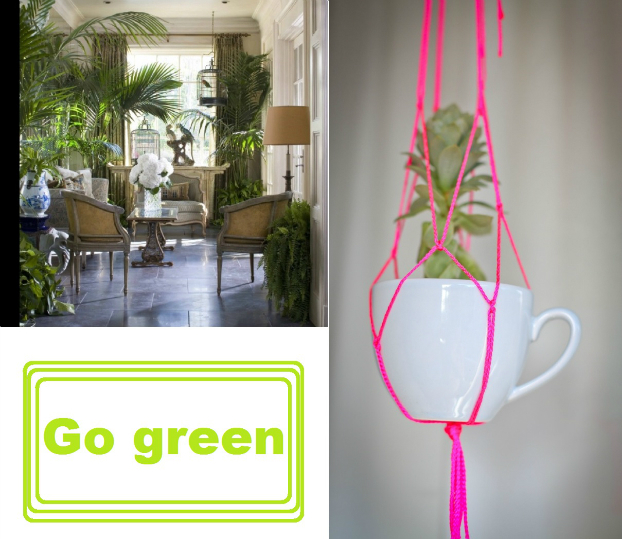 You have som really beautifull things posted here and some very interesting design ideers. While looking around, I found your post for the 2014 design trends. And you have here 2 beautifull blue chairs posted. Could you tell me where you found them? And possibly where to buy them.